How pretty!! I have Amber Ruby from this line and I love it too. I NEED more!! 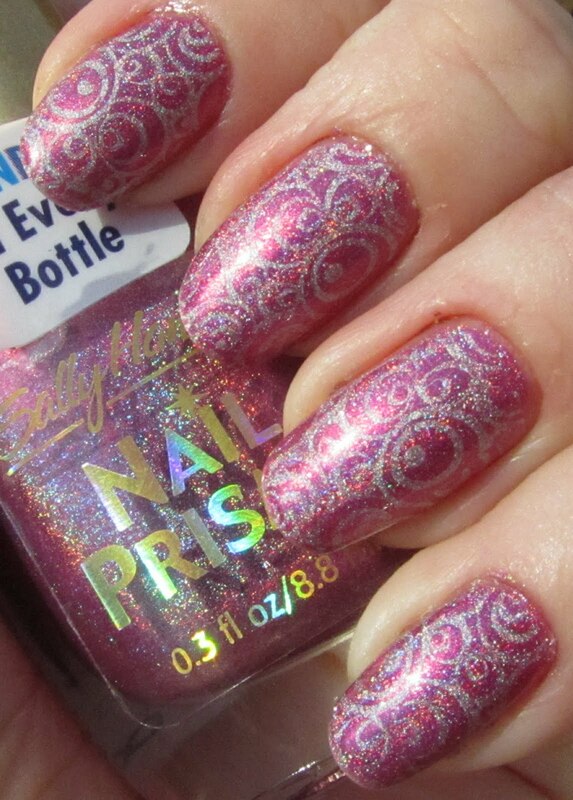 I like the stamping, too. SH Nail Prisms are really... WOW! 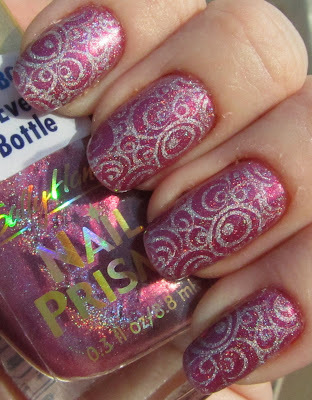 I love this one, and the stamping is really cute. I often visit "evilBay" (lol!) because it is the only source for us italian ladies if we want to buy Zoya polishes (at least, if we don't want to pay 23-24$ per polish - yes, this is Zoya price in Italy!). 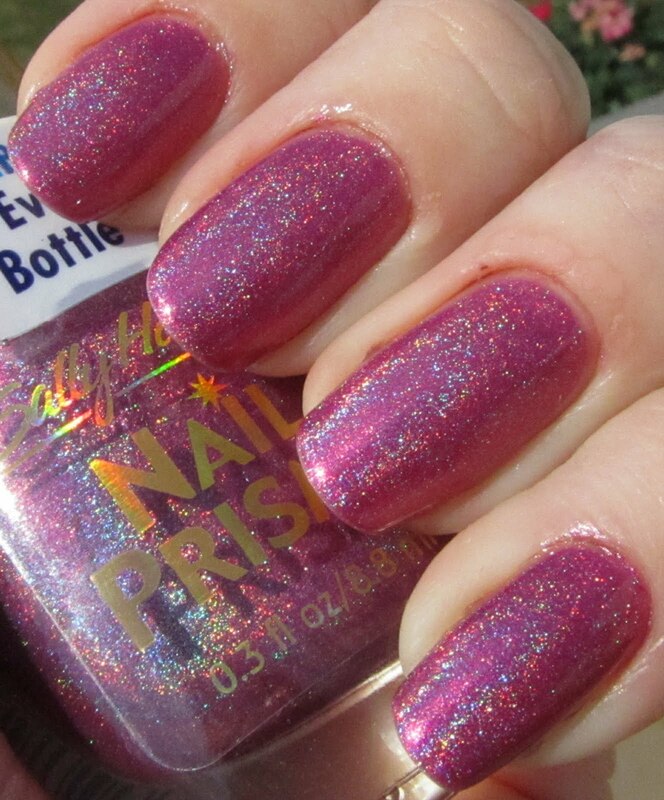 I don't like Ebay but I haven't found a good etailer which sells Zoya and ships to Italy too. wow, I love the result with the stamping! Love this mani! So gorgeous! OMG! That base color is amazing! I love it!